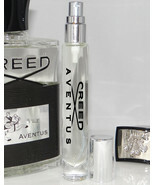 Product reviews for "Creed Fragrance"
One of the best fragrances ever! 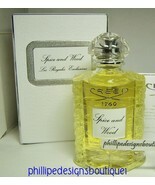 Creed's Spice and Wood is simply sublime - one of the all-time best fragrances ever created. I was glad to see a smaller size of the fragrance I wanted to make sure I liked it. Wish to Post Exact Batch. However Best Quality Perfume though. Wish I could have know what exactly batch it had. 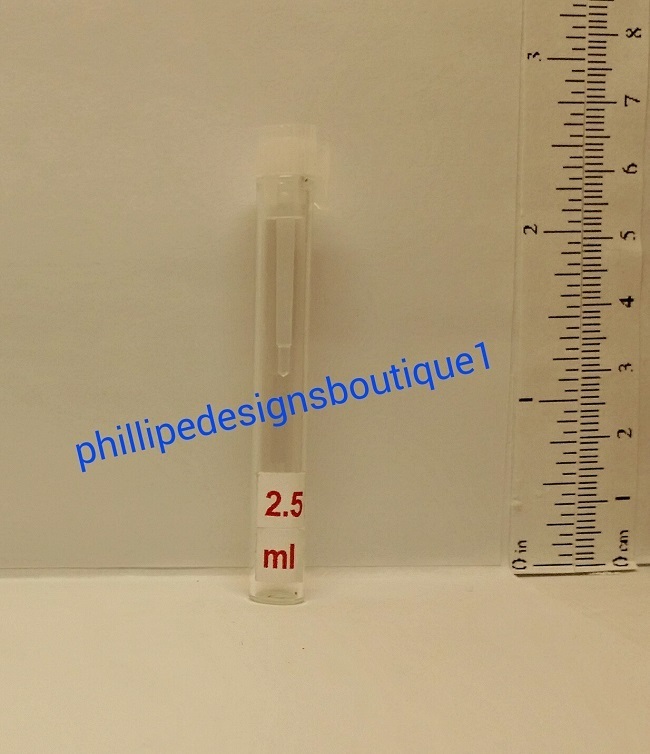 It only lasted 2-4 hours to compare a sample that lasted 12 hours! I brought this item with lack of knowledge regarding batch. Now I am fully aware of a variety of batch. Still no regret because I trust this very honest and dedication in perfumes. Be willing to buy this item in hope of getting different batch to try.